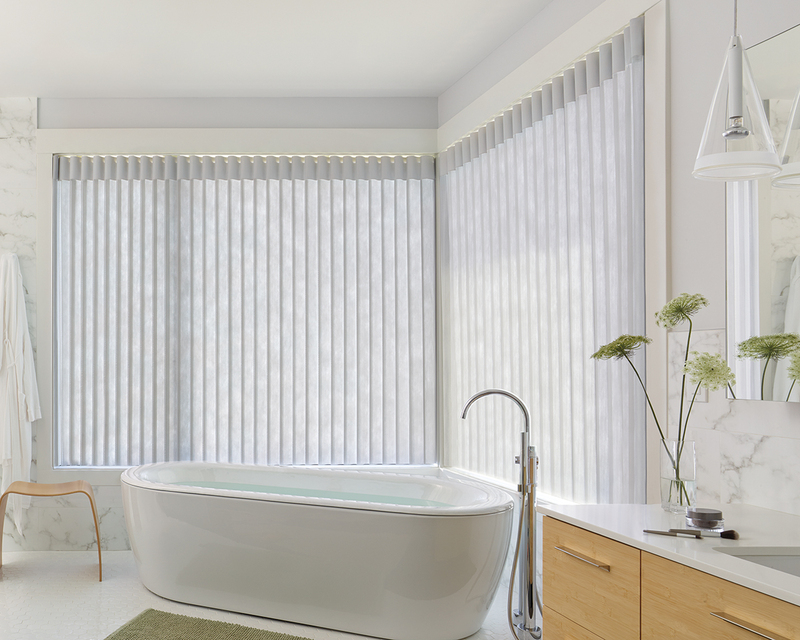 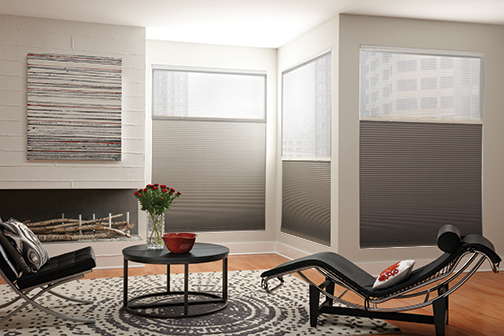 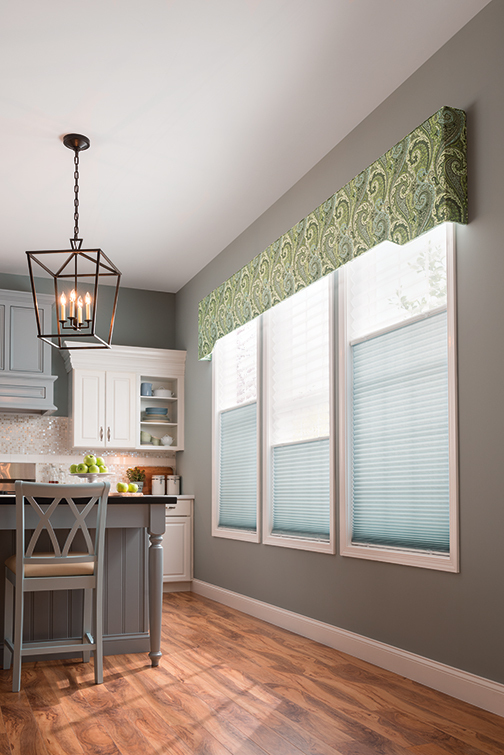 Graber CrystalPleat Cellular Shades offer energy efficiency with style impact. 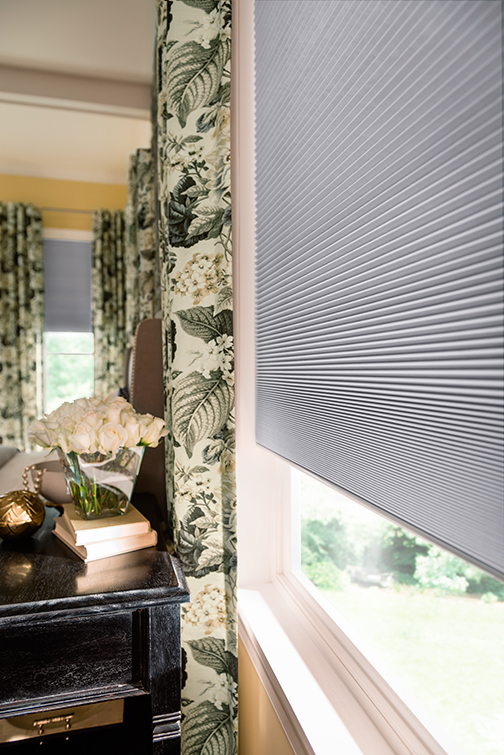 These superior shades insulate windows to keep rooms cool in the summer and warm in the winter. 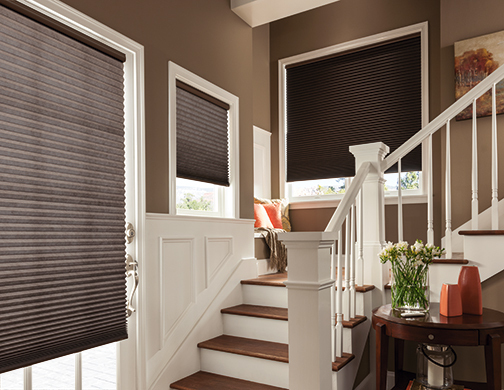 Choose from four opacity levels, three cell sizes and an array of options. 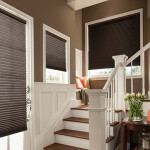 Graber Crystalpleat cellular shades come standard with cordlock lift, options to upgrade are available. 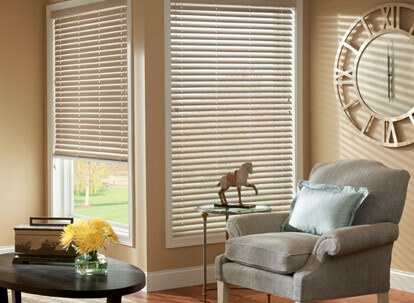 Graber products are custom made to order, CrystalPleat Cellular Shades are available up to 144” wide. 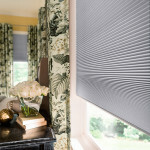 Please contact us for pricing on alternative sizes and options. 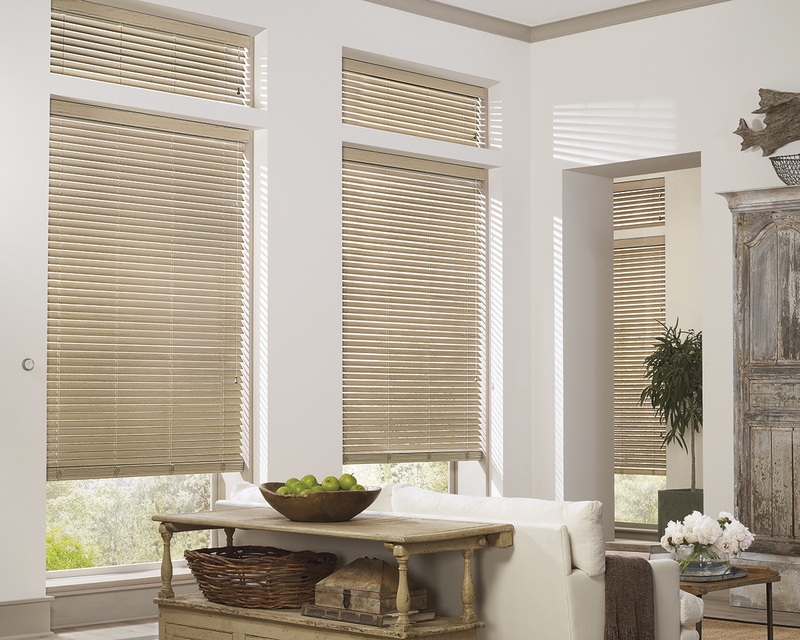 Categories: Graber, Honeycomb & Pleated Shades. 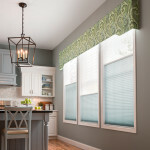 Tags: Cellular Shades, Custom Window Coverings, Graber Blinds, Honeycomb Shades, Window Coverings.